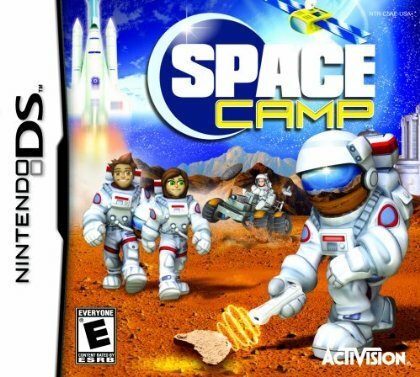 Space Camp is the next mini-game adventure designed in our Fun Park game engine. 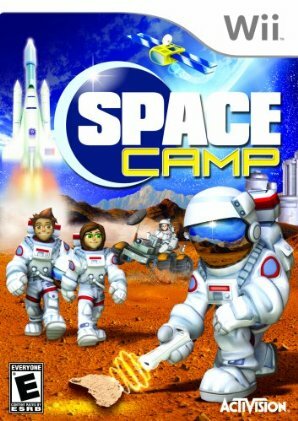 As our department was well into first few milestones of Scratch: The Ultimate DJ, I took on many responsibilities of an Audio Lead to complete Space Camp during the concurrent development of these titles. Beyond my previous role of Sound Designer & Audio Implementation Specialist, I also represented our department in daily production meetings, generated asset lists, directed production of an additional contract Sound Designer, basically managing a large portion of the audio pipeline. I’m very proud of everything we accomplished by publishing this game on schedule & in record time!